A hug was once reserved for close family and friends, but she says it has infiltrated the workplace – leaving huggers delighted and the rest of us shrinking back in the hopes that we can avoid an unwanted squeeze. A workplace hug hasn’t become the norm in every industry, but there are sectors where it’s common in both greetings and goodbyes – especially as workplaces become increasingly informal. “You’re greeting a colleague who you haven’t seen in a while – and suddenly, without warning, they’re enthusiastically opening their arms and heading in for a hug. Should we err on the side of caution? 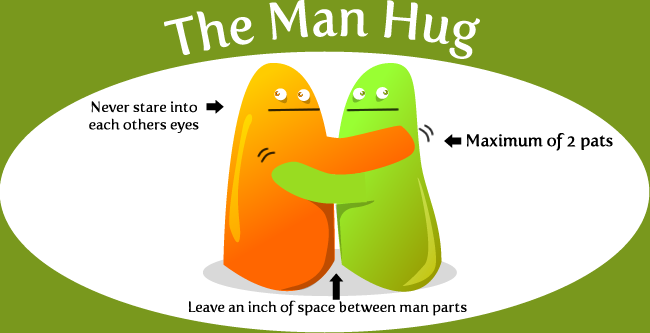 Huggers would do well to remember that their preference for hugging is trumped by a colleague’s preference not to have that type of physical intimacy with someone they work with. Unwanted physical contact isn’t always innocent. Sexual harassment in the workplace is all too common.